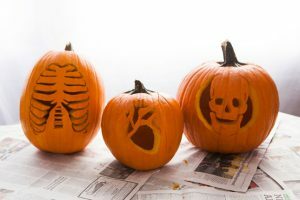 Halloween is just around the spooky corner and we’re so excited! 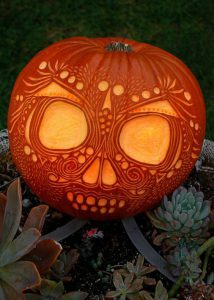 As an art college we love finding new and creative ideas and pumpkin carving is no exception. 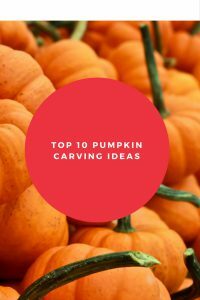 We’ve rounded up 10 of our favourite design to give you some inspiration for your own pumpkin, Halloween creations! 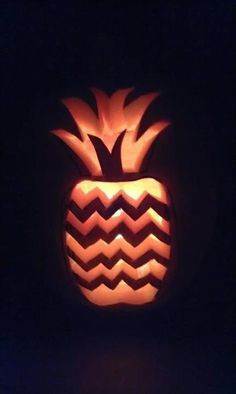 Pumpkin or Pineapple? 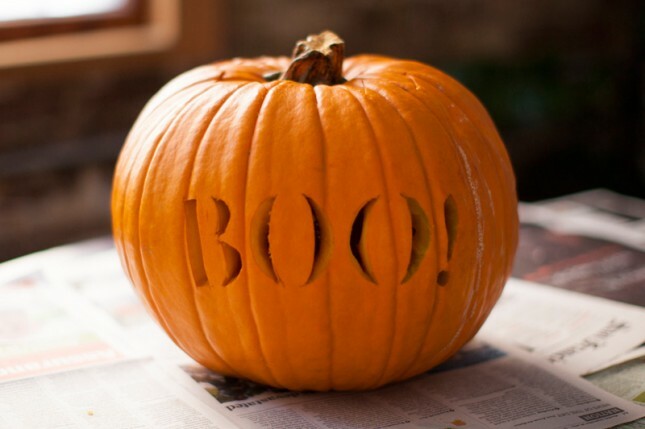 We feel this is a super trendy way to keep the room looking very pinterest whilst embracing the Halloween spirit. 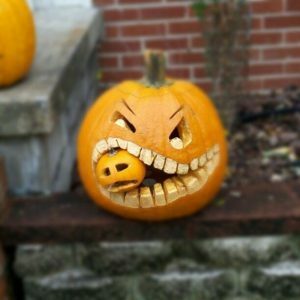 Classic scary carvings with a twist! 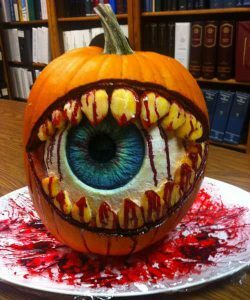 This spooky creations look this biz. Typography at it’s finest. A stencil would come in handy for this one but the finished ‘lit up’ effect would look amazing! This one would be for the more patient/ artistic folk among us. 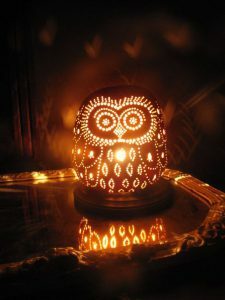 A beautiful intricate owl is less scary, more chic. Grab a paint brush for this one. Look’s very very fun and suitably scary! minimum carving work, maximum effect! 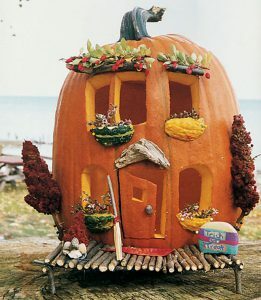 Jazzing up the pumpkin with foliage and props gives this creation the wow factor! 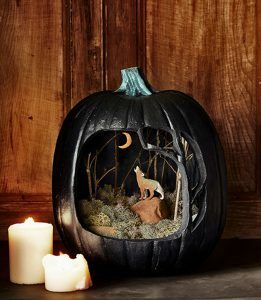 A lick of black paint makes this pumpkin the perfect set up for a spooky midnight scene. 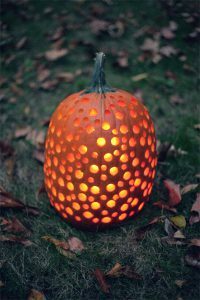 The holes drilled in this pumpkin gives a great effect! More Autumn, ‘cosy nights in’ than Halloween… but we like to cater for all! A good old ‘jack-o-latern’ with a twist. This baby pumpkin didn’t stand a chance!